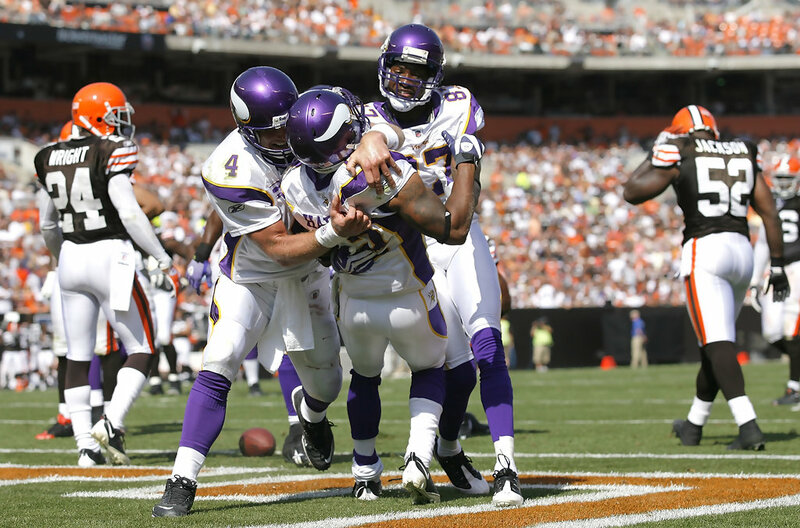 The Cleveland Browns head to Minneapolis on Sunday to take on the Minnesota Vikings, with each team still looking for its first victory on the season. The Browns leading rusher on the season will miss the game with a thumb injury and in his place we will see Brian Hoyer make the leap from inactive third-string quarterback to starter. In typical Browns fashion, the team made more news off the field this past week with the promotion of Hoyer and the trade of starting running back Trent Richardson than it has so far through two games of the season. It’s been quite a year so far, hasn’t it Browns fans? Our preview starts now at The Cleveland Fan.